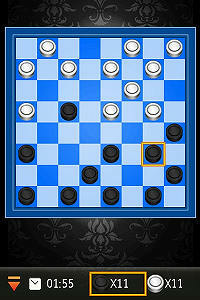 Challenge yourself in the world's most popular checkers game on mobile! Enter the tournament and beat all competitors to become the Checkers Master! Full free version, no ads, online leaderboards & real prizes to win in competitions!